Would A Gremlins Remake Be A Good Idea? 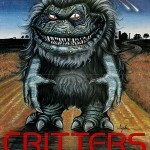 | Like Totally 80s Would A Gremlins Remake Be A Good Idea? Would A Gremlins Remake Be A Good Idea? 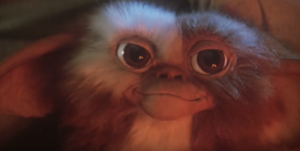 Home » Opinion » Would A Gremlins Remake Be A Good Idea? The 1984 a strange but awesome film called Gremlins was released and it is definitely a fan favorite for the 80s. With the amount of 80s remakes that are on the way, we got to thinking whether or not a Gremlins remake would hold up in current times. Gremlins is listed as a horror comedy for good reason. At first, a regular Gremlin is cute and could very well be what was behind the inspiration of toys like the Furby. However, when these little ones have a snack after midnight, they turn into scary mischievous beings. 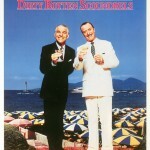 The horror comedy genre also happens to be super popular today. Films like Scary Movie and Cabin In The Woods takes the horror factor and dissolves it with an influx of comedy. Fans always turn out for these films making it a strong possibility that a Gremlins remake would be able to hold its own. It sounds like it would be a great subject for a dark Christmas film such as Krampus, which was released in 2015. It had a bit of a cult factor to it and honestly would do pretty well today. If IT can return why cant Gremlins? 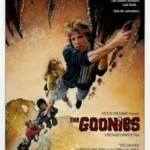 For 80s nostalgia lovers there is no way you would be able to turn down a remake of Gremlins. Though, it may take a little convincing for the new era of film-lovers to wrap their head around it. 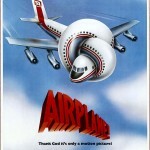 So, after revisiting the film, we want to know what you think. Vote in our poll below and let us know if a Gremlins remake would be a good idea in today’s film industry. Can a Gremlins remake hold up today? 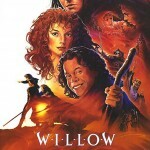 Is Willow Getting A Sequel?